Create a mutually beneficial lifelong relationships with the UCLA Henry Samueli School of Engineering and Applied Sciences. Submit an online form to notify the department of any changes in address, or to change contact preferences. Support your department and donate. 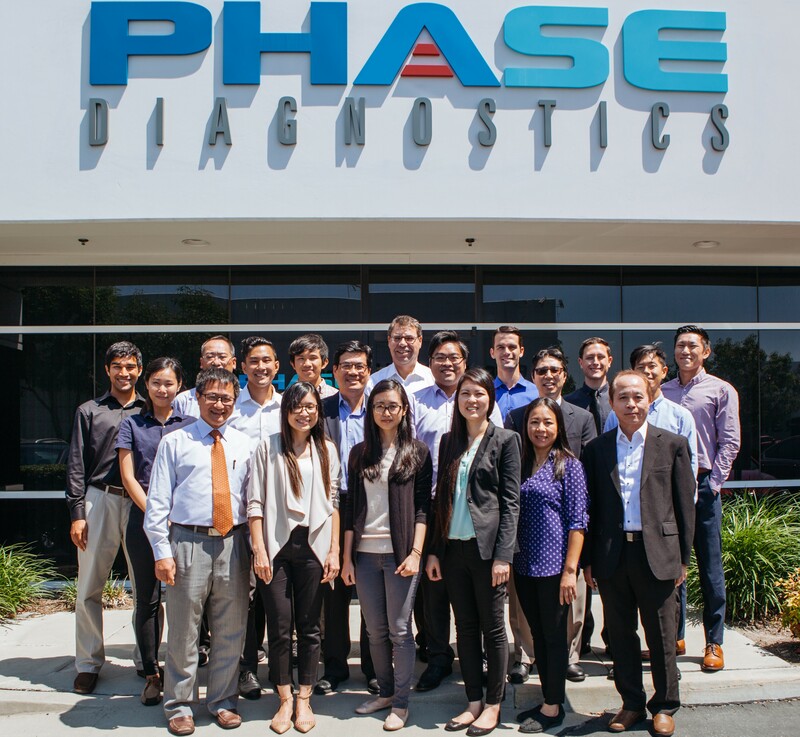 Founded by bioengineers at the UCLA Department of Bioengineering, Phase Diagnostics, Inc. is a fast-growing biotech startup developing cutting-edge technologies to change the landscape in diagnostics and healthcare management. Leveraging their proprietary paper microfluidic concentration platform, the company aims to introduce a line of novel rapid point-of-care test kits for a range of clinical and non-clinical applications. They have been awarded upwards of $2.5 million in grant funding from the National Institutes of Health, National Science Foundation and the Bill and Melinda Gates Foundation. They have further closed their Seed Round of financing to launch their lead Oral Health product, which is expected to receive European CE mark later this year. Pipeline projects include an at-home rapid diagnostic kit for sexually transmitted diseases and a rapid saliva-based malaria test for resource-poor countries. The founders include Ricky Chiu, PhD, Garrett Mosley, PhD, Prof. Daniel Kamei and Prof. Benjamin Wu. Forcyte Biotechnologies, Inc. is an up-and-coming startup company spun out of UCLA Bioengineering that was started in March 2017 by 3-time Bruin, Ivan Pushkarsky (B.S. 2012, PhD 2017, postdoc 2018) together with his graduate advisor Prof. Dino Di Carlo and their colleague Prof. Robert Damoiseaux. Forcyte is automating the life sciences with specific focus on simplifying and miniaturizing measurements of cellular “strength” to inform drug-makers of how different chemical compounds functionally affect patient cells. In doing so, the technology can identify beneficial chemical compounds that could become medicines (but would otherwise be overlooked). It can also detect dangerous or ineffective compounds and remove them from drug pipelines sooner and more cheaply than before. This exciting new technology was developed during Pushkarsky’s PhD work under Prof. Di Carlo between 2013 and 2017. Pushkarsky, who began as an undergrad volunteer with the Di Carlo Lab in 2011, says that he and Prof. Di Carlo knew as soon as they started on the project in Fall 2013 that it had commercial potential. “From the start, Dino preached, and I believed, that this technology we wanted to work on could have a big impact outside of university research. With this in mind, we made our strategic decisions with a long-game view of advancing healthcare in the commercial realm,” said Pushkarsky. Vitality Biopharma, Inc. is a drug development company led by Robert Brooke, who obtained his M.S. in Biomedical Engineering from UCLA in 2005. 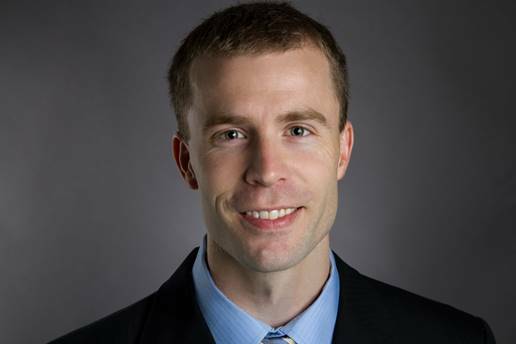 After graduating, Mr. Brooke worked in healthcare finance with an investment firm in Westwood before founding a cancer drug development company that is now known as Iovance Biotherapeutics. In 2012, he founded Vitality Biopharma, which was originally focused upon development of an enzymatic biosynthesis process to make better tasting versions of stevia, a zero-calorie sweetener. However, in 2015, the company discovered that its biosynthesis process had far more applications than previously realized. It was found that an enzyme from the Stevia plant was able to glycosylate or “sugar-coat” many other compounds, including cannabinoids such as THC. This technology enabled the production of proprietary oral THC drug formulations that deliver the compound in a targeted manner to the intestinal tract, providing local therapeutic effects without any psychoactivity or intoxication. Vitality is entering clinical trials in 2018 and plans to initially study treatment of inflammatory bowel disease, irritable bowel syndrome, and narcotic bowel syndrome, a severe form of opiate-induced abdominal pain. With collaborators at UCLA and also in Canada, the company is also now planning observational studies that monitor the use of cannabinoids as a safe alternative to opioid painkillers.